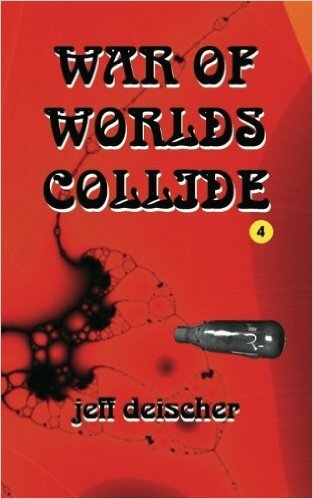 This is the second of Jeff Deischer’s The Worlds Collide series based on Philip Wylie and Edwin Balmer’s two book series. Jeff has taken what the two writer’s created and expanded the series to their logical path. In his first book we are introduced to the original dwellers of Bronson Beta. The castaways from Earth barely have time to rest in their new home after their battle with Nova Roma in Jeff’s first book. Things are just beginning to take shape as the survivors of Earth are starting families and slowly making their way on their new home. They soon find themselves battling new enemies that can be seen and some that are unseen. Casualties start piling up and you are left wondering who, or if anyone will be alive at the end. This is like watching an old movie serial, where you are left hanging at the end of each chapter wondering how the hero can survive. Jeff Deischer’s books are available at Amazon.